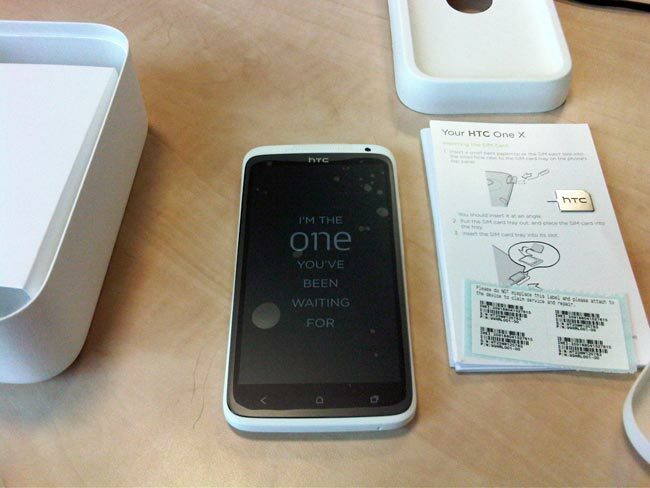 We recently heard about a new version of the HTC One X, which is headed to T-Mobile as the HTC One X+ and now we have some possible specifications for the handset. According to a new benchmark discovered by TMO News, the HTC One X+ will feature a a quad core 1.7GHz processor, in the form of a NVIDIA Tegra 3 processor. The device will also come with a 1280 x 720 pixel resolution 4.7 inch touchscreen display and Android 4.1 Jelly Bean, there are no details as yet on when it will be available as soon as we get some more information we will let you guys know.